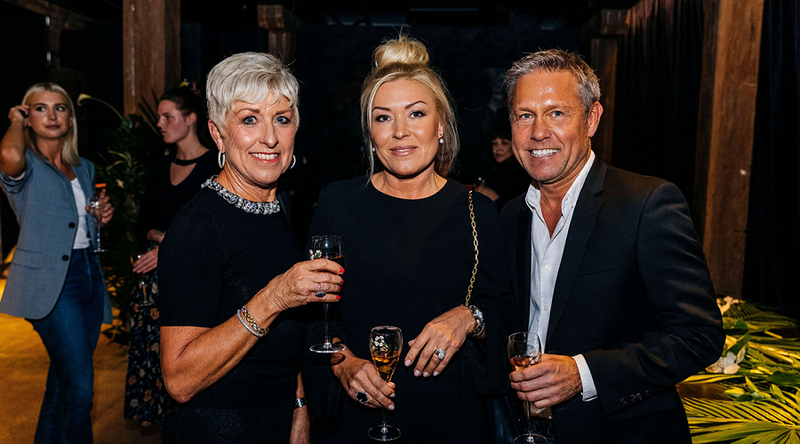 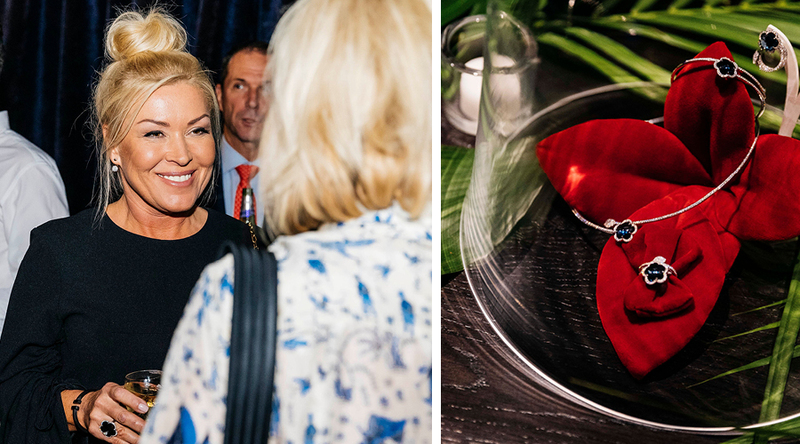 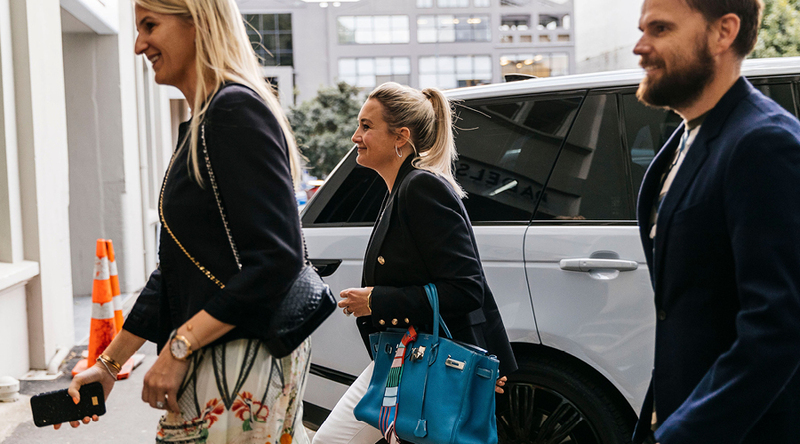 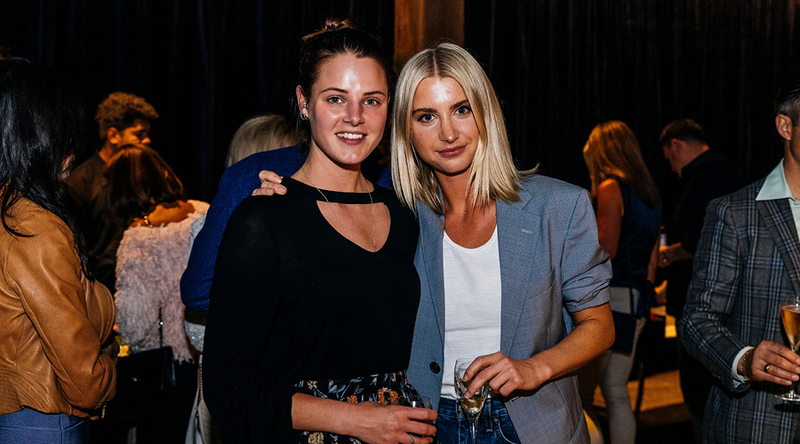 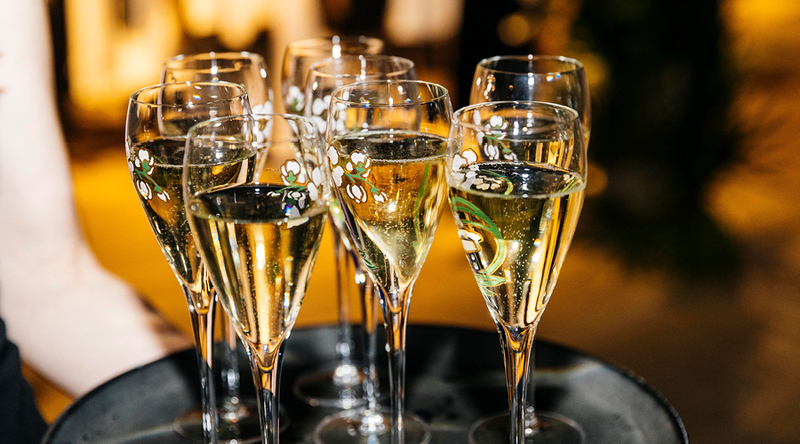 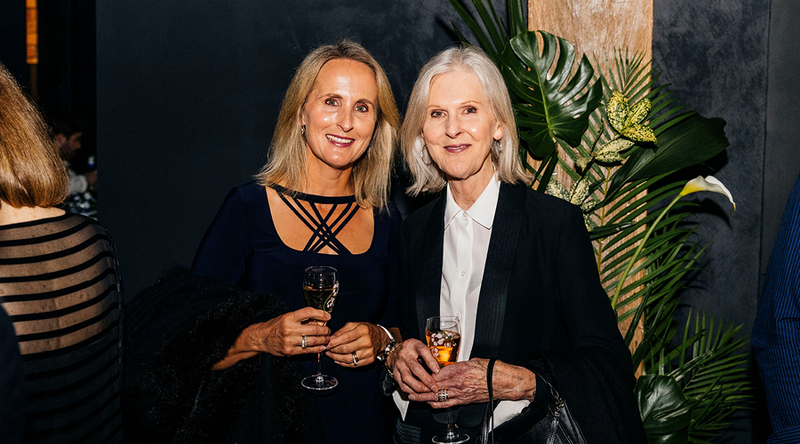 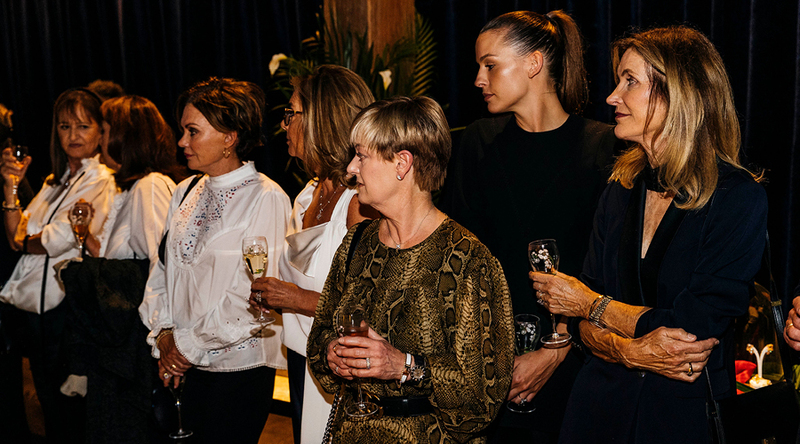 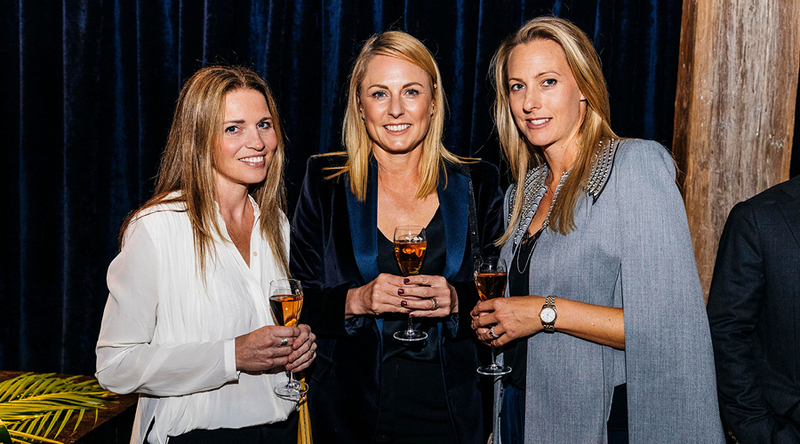 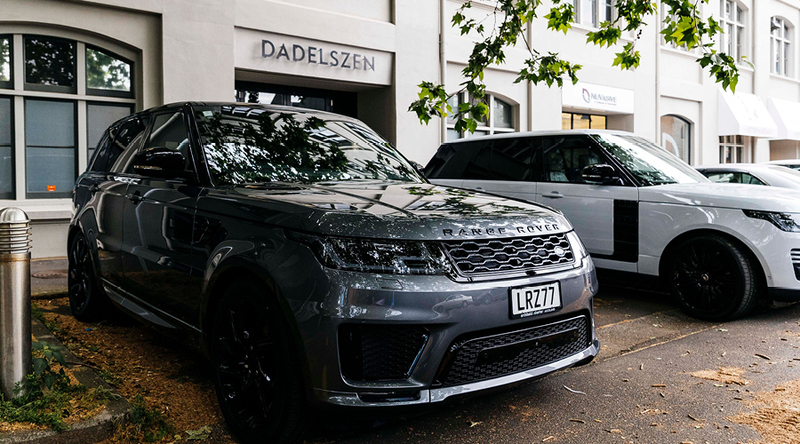 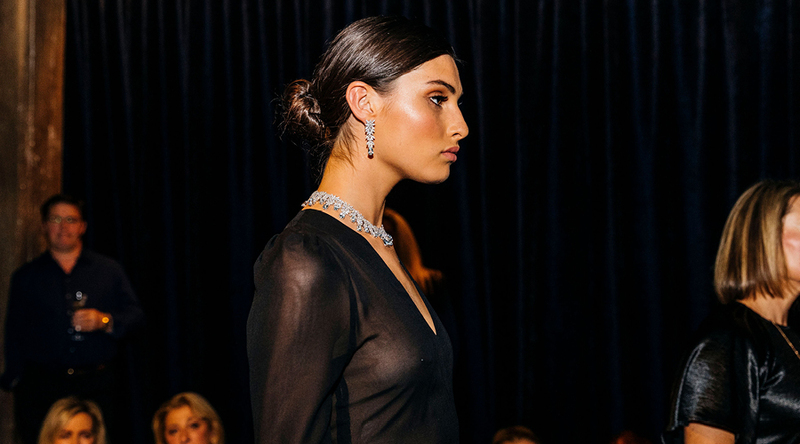 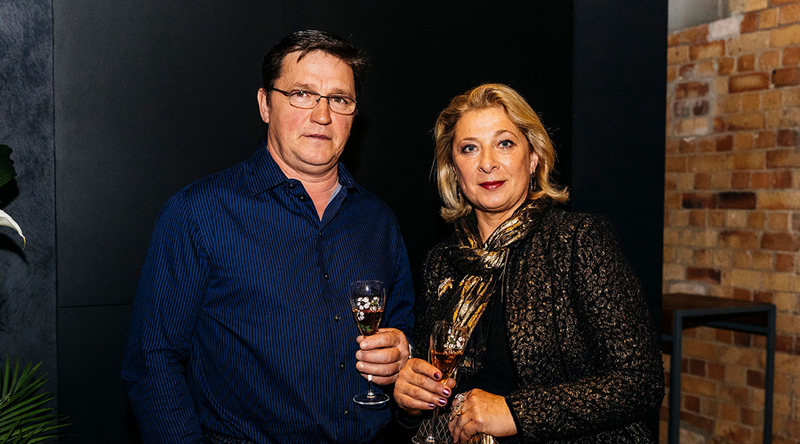 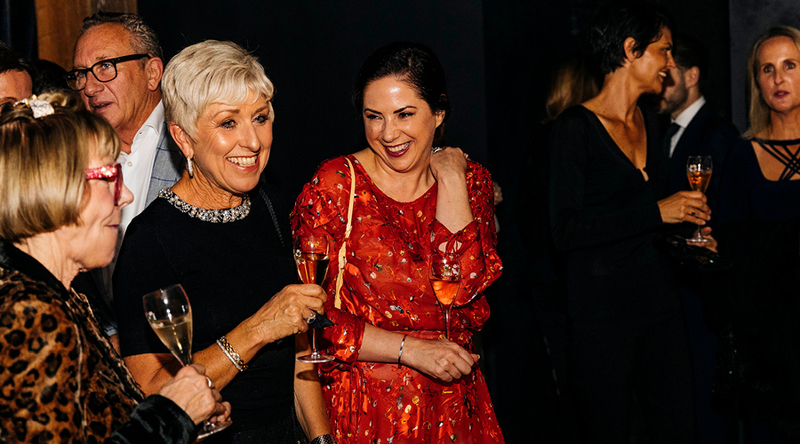 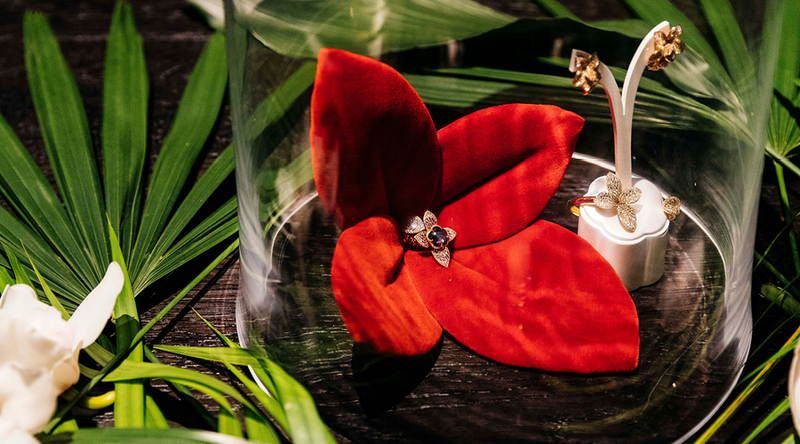 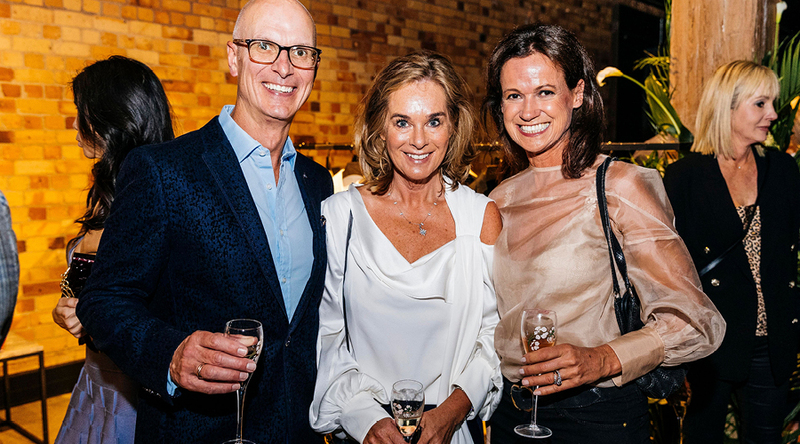 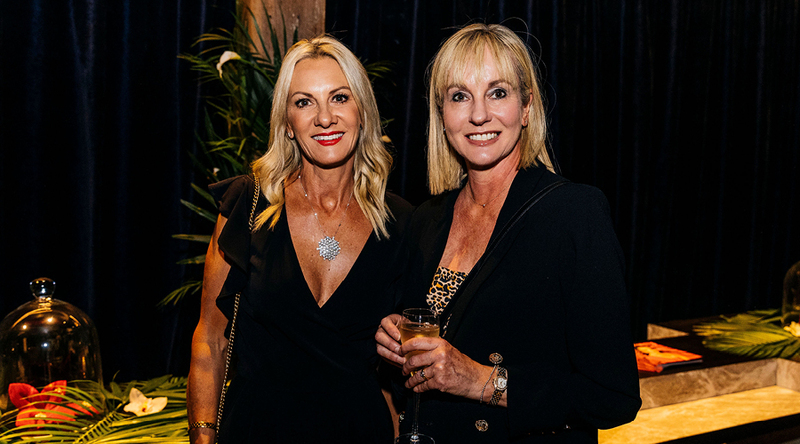 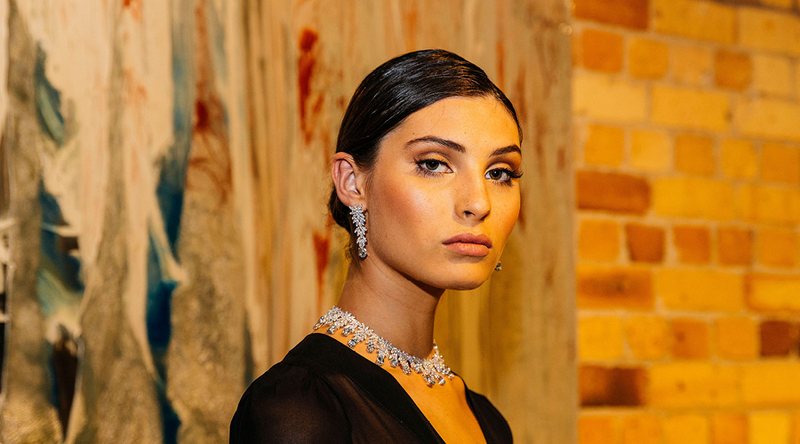 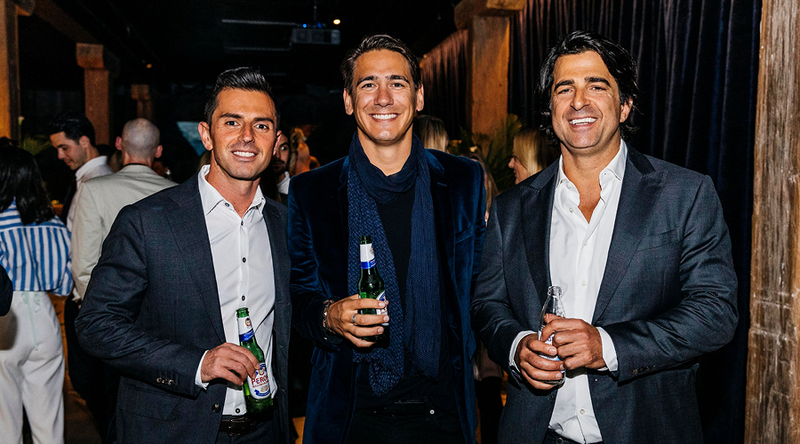 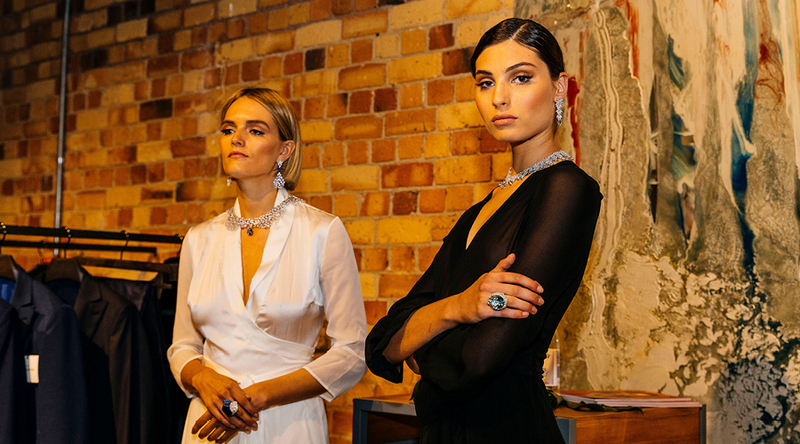 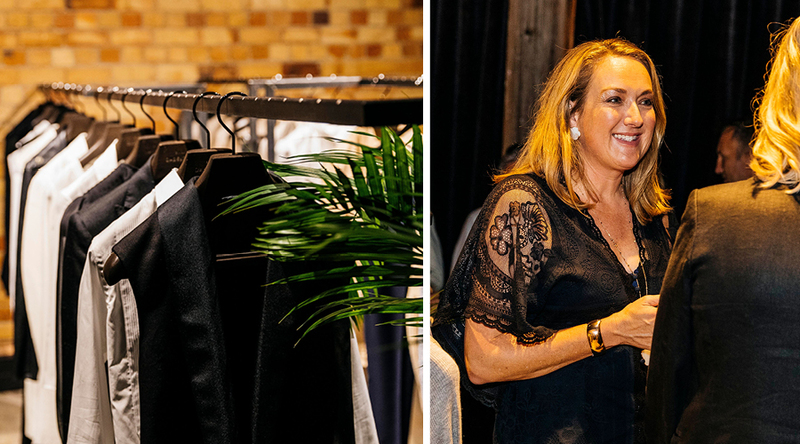 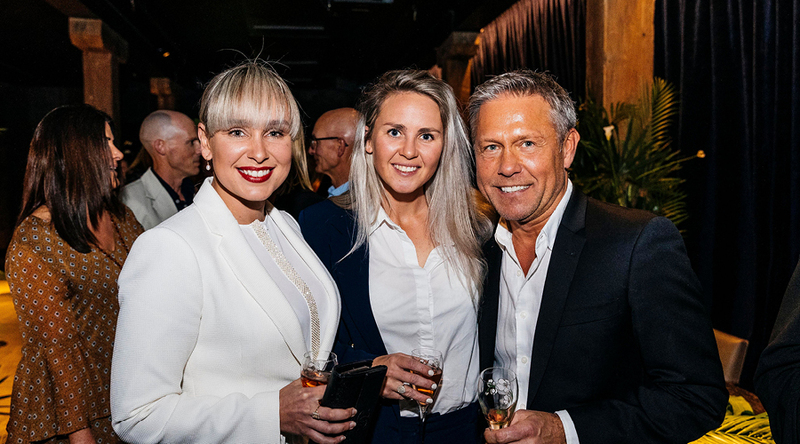 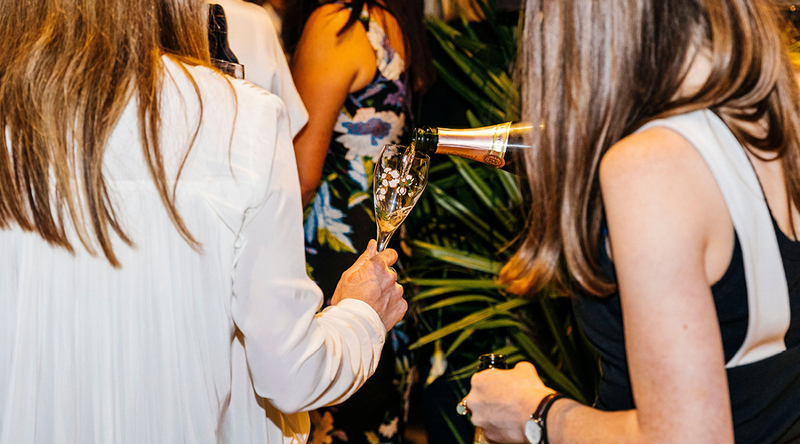 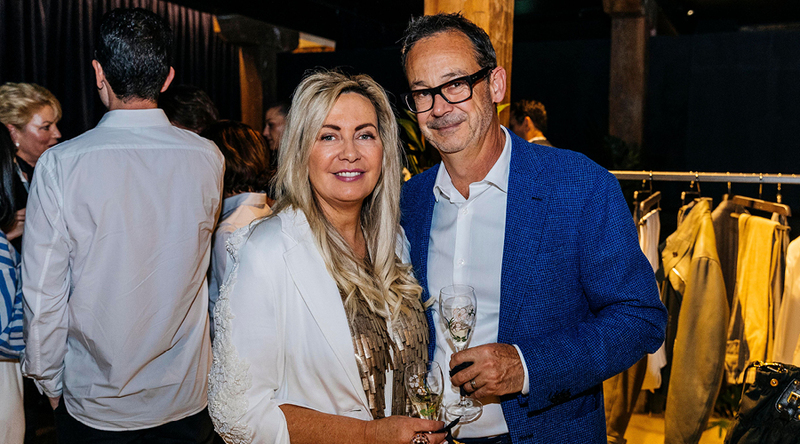 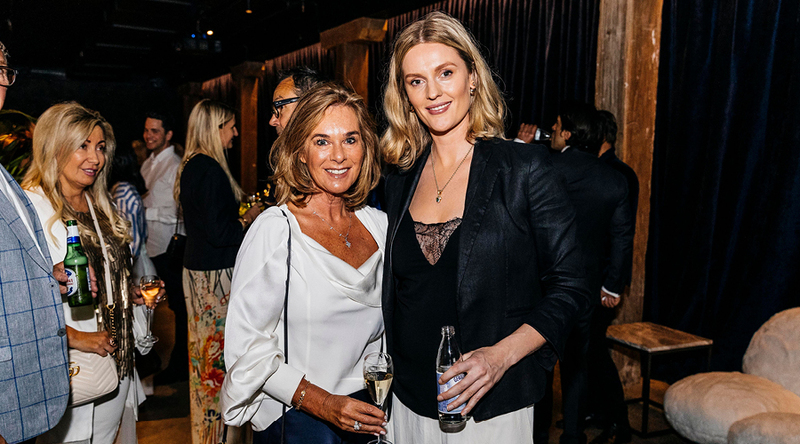 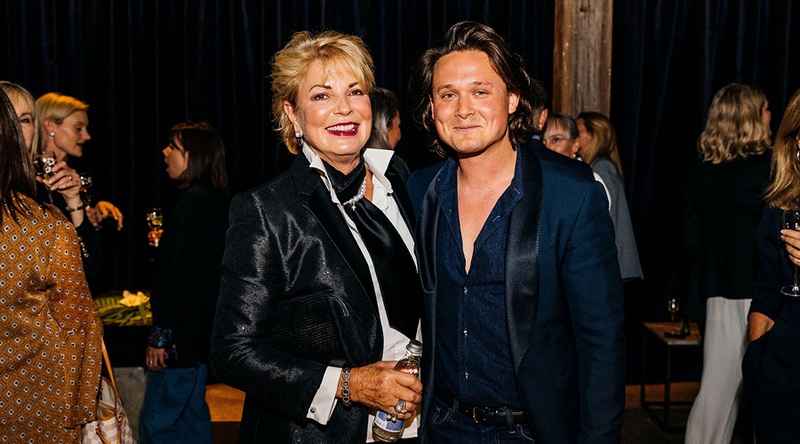 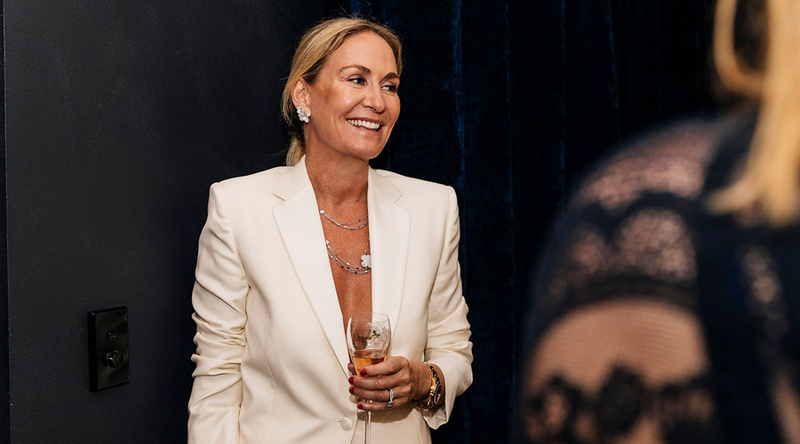 Last Wednesday, a glamorous crowd gathered at E. von Dadelszen‘s Parnell showroom for an opulent night which combined fine jewellery from Hartfield, luxury vehicles, and, of course, the New Zealand-based designer’s couture clothing. 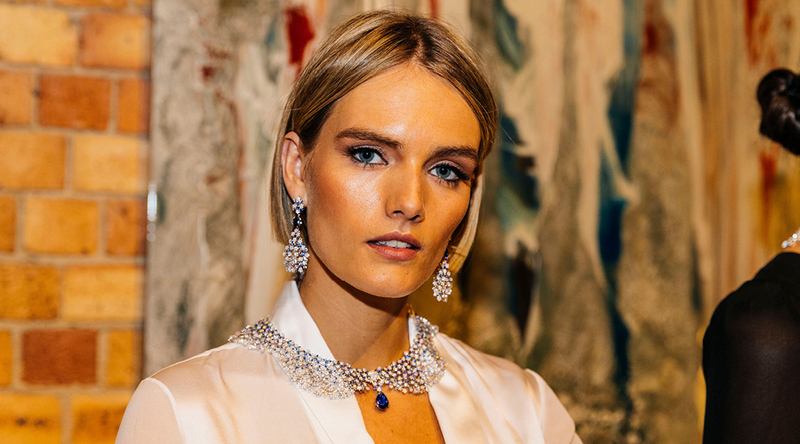 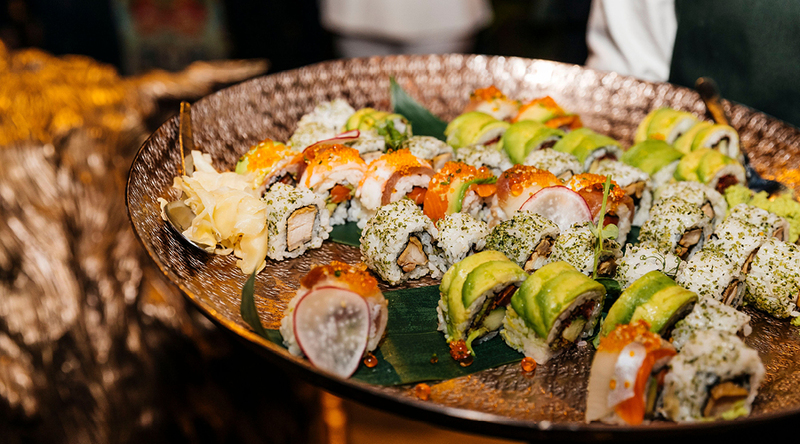 The event, held in association with Range Rover, was a veritable feast for the eyes and at its centre was a celebration of the famed Italian Jewellery house, Pasquale Bruni. 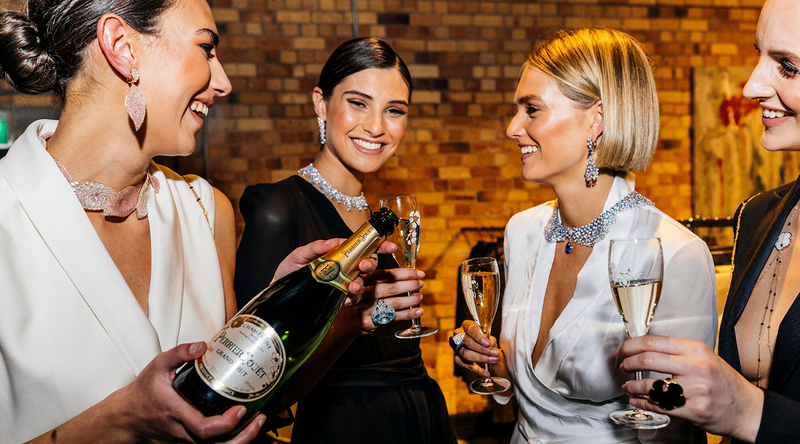 A number of jaw-dropping pieces, never before seen on our shores, were flown down from Italy — in the close company of several Pasquale Bruni representatives — to grace a pack of models who walked the length of the showroom in Dadelszen’s designs before pausing to be pored over by guests who sipped on Perrier-Jouët Champagne and Peroni beer. 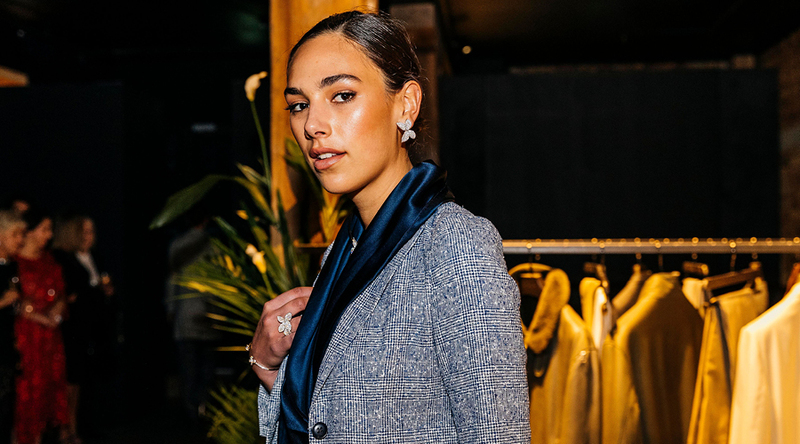 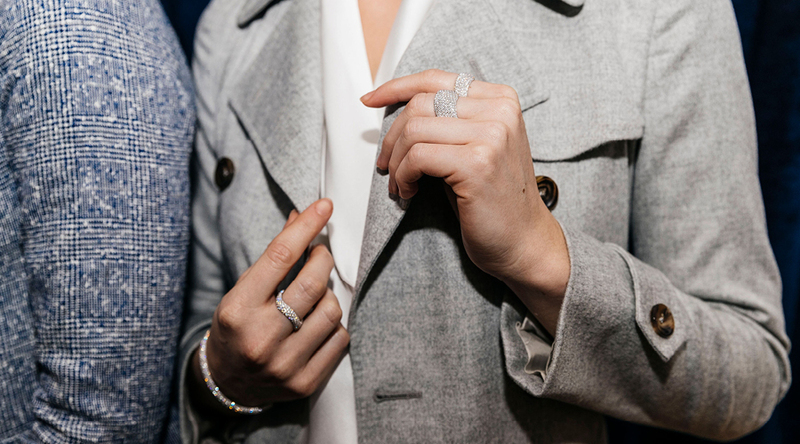 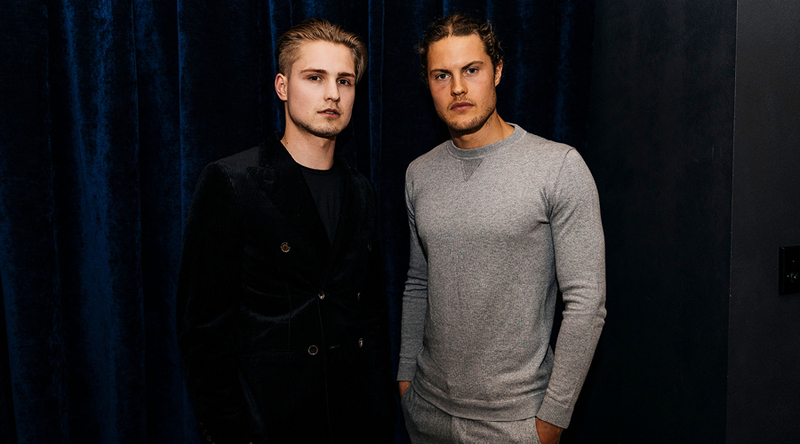 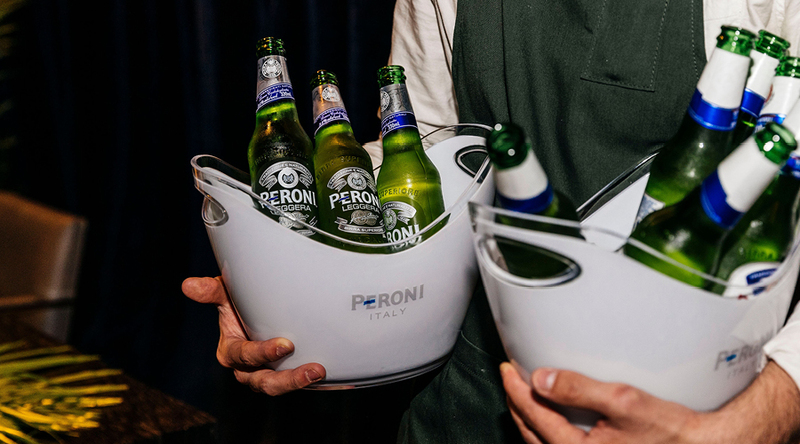 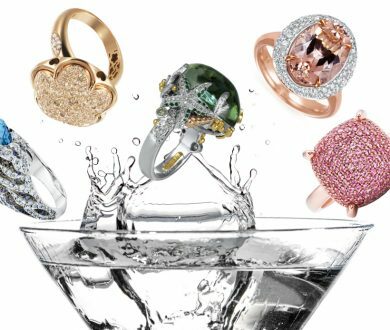 The event served to unite some of the best European brands and makers, delivering some dazzlingly exclusive jewellery with the accompaniment of Dadelszen’s Italian-made apparel. 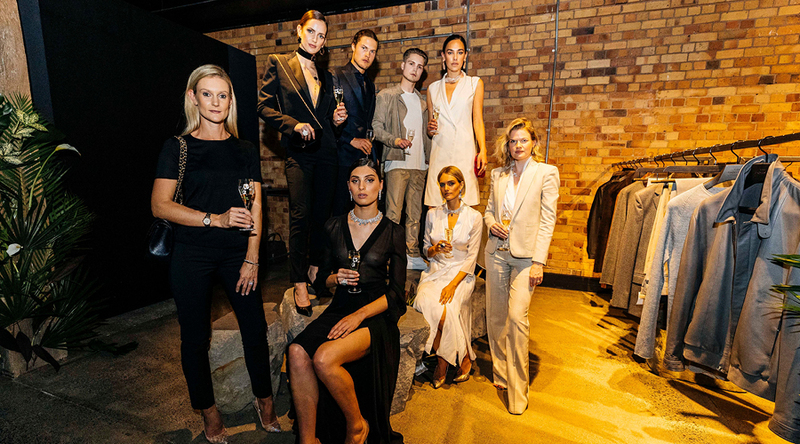 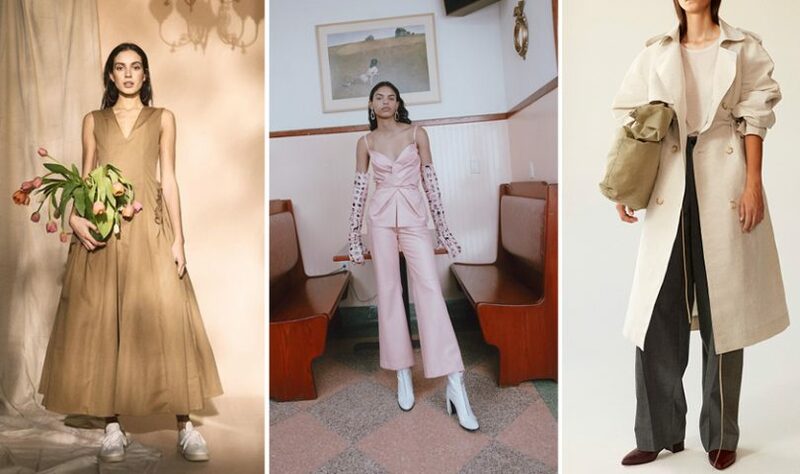 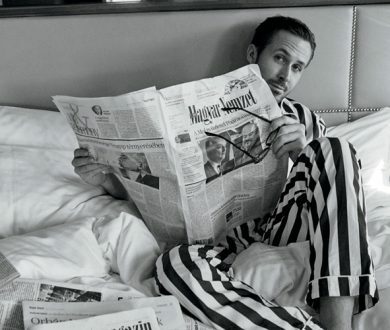 A Spring Showcase from Denizen Magazine on Vimeo.